At Waud Wines we specialise in substance. Working with independent restaurants, niche wine bars and boutique hotels, we know you need more than just a wine supplier. You need an expert guide to help you navigate your wine list, you need experienced designers to assist with wine list creation, and a flexible, local team with your best interests in mind. Our dynamic and expanding portfolio of wines has been gathered from small and exclusive suppliers across Europe, hand-picked by us to represent the very best in quality and style to provide you with diverse and unique additions to your wine offering. Knowledge is power, so when it comes to selling your wine, an informed and confident work force is essential. 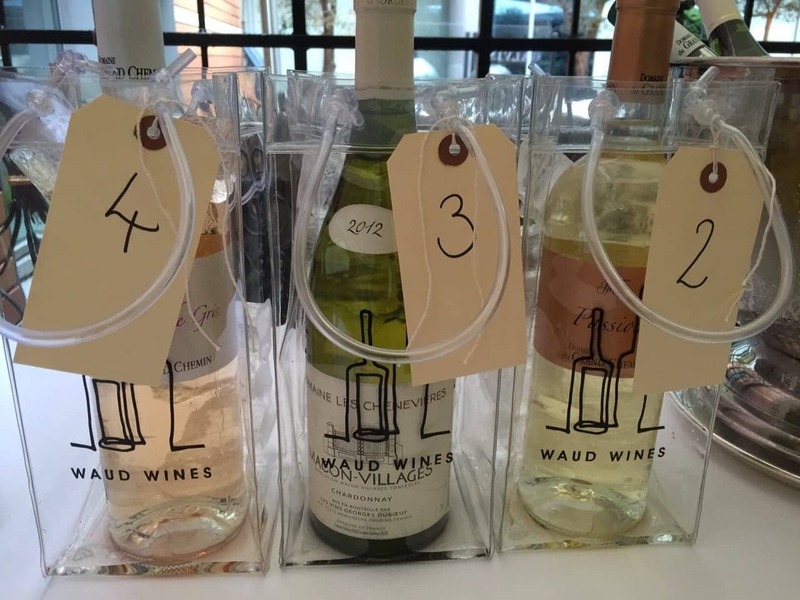 As a Waud Wines customer you will receive in house staff training on your wines and on-going sales support to ensure your customers feel complete confidence in your choices and recommendations.